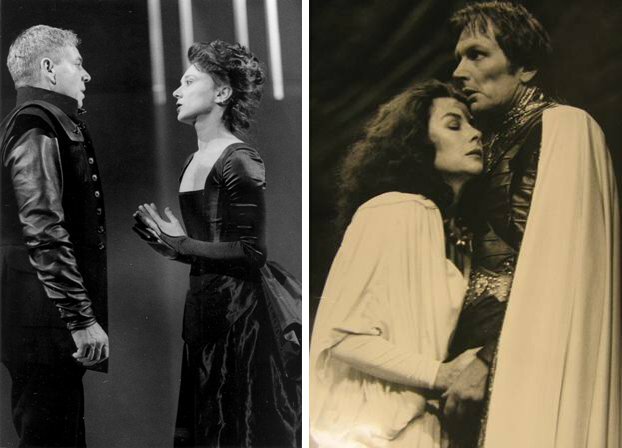 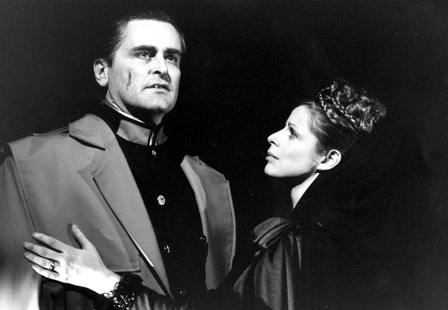 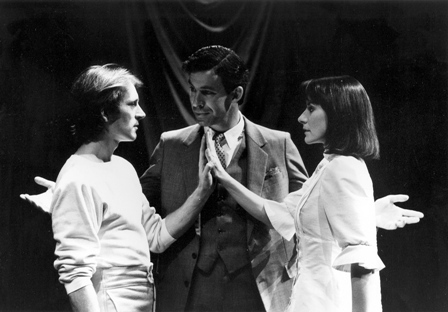 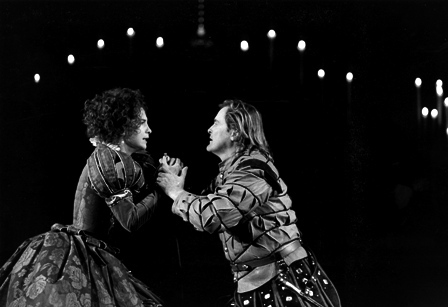 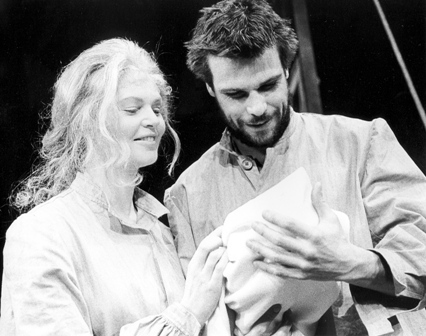 With Kip Williams' bold new production A Midsummer Night's Dream coming to the Drama Theatre in September, we take a look back at some of the Shakespearean pairings that our stages have seen in the past. 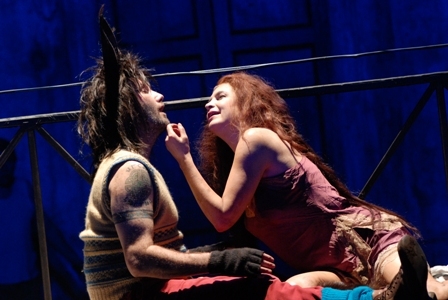 Couples and coupling are at the heart of A Midsummer Night's Dream, with plenty of partner-swapping drama to keep things interesting. 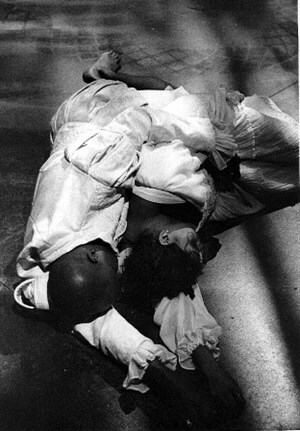 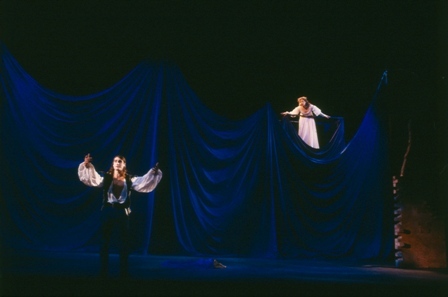 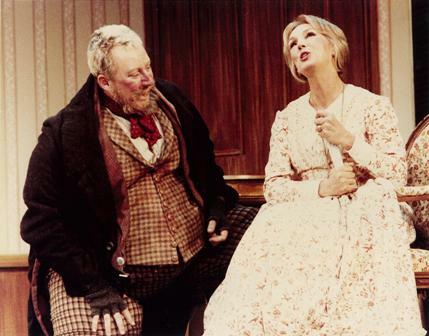 In our 1989 production, Mark Pegler and Susan Lyons played the on-again-off-again uber-fairies Oberon and Titania. 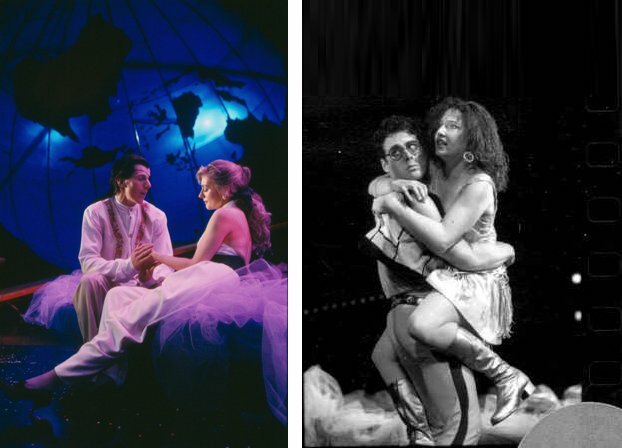 Meanwhile, in another part of the enchanted forest, Marcus Graham and Rebecca Frith came to grips as Demetrius and Hermia (Photos: Branco Gaica).